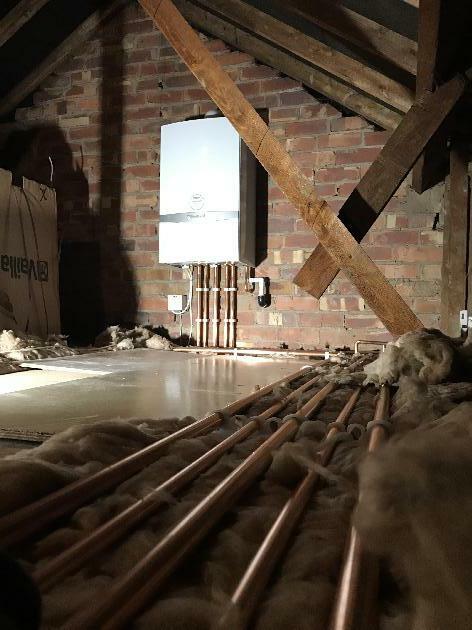 Whether you need an in-depth consultation on upgrading your central heating system or just need us to come and fix a dripping tap, the team at Hollingworth Heating Limited are here to help. Call us now on 0161 217 9918 if you need to hire a heating engineer or plumber in Stockport and we will make your needs our first priority. 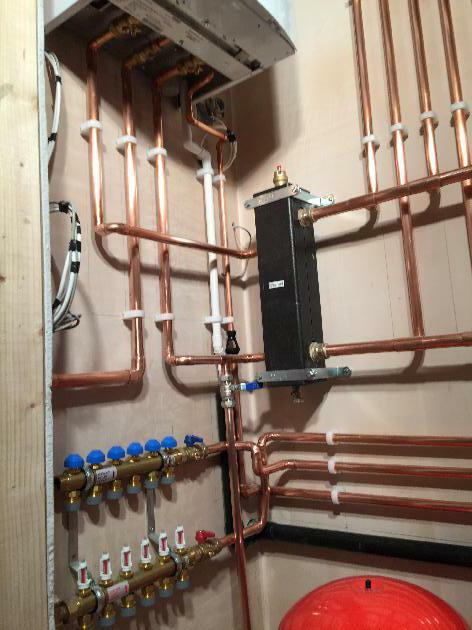 The demand for reliable plumbers and heating engineers in Stockport is increasing. Our team respond to this by providing a comprehensive range of services tailored to your needs. 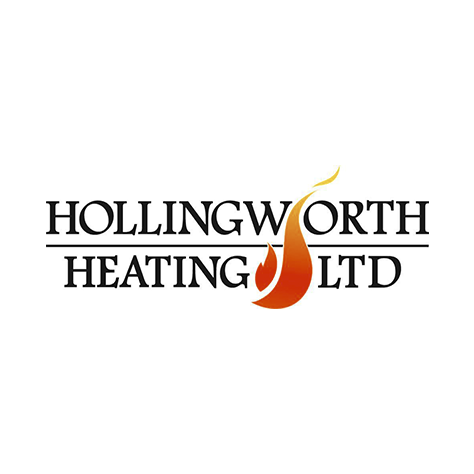 Hollingworth Heating Limited is well-established within the Stockport, Manchester area and througout the Northwest. Our largest client base is in Cheadle, Great Moor, Offerton, Hyde, Edgeley and further afield in South Manchester. The amount of repeat custom we receive is testament to the high standards of service we provide. Our plumbers and heating engineers are always friendly and proficient, and are a team you can rely on in an emergency. 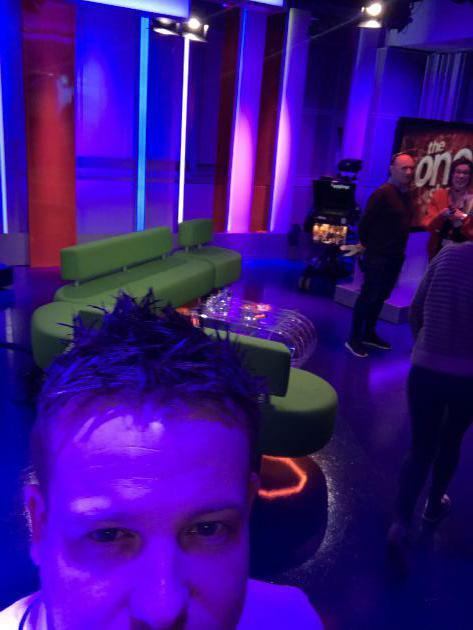 We are known for our thorough and honest approach to our work with customer service being at the heart of everything we do; we will not consider your installation or repair complete until you are happy. We pride ourselves on the quality of the products we use and services we undertake. 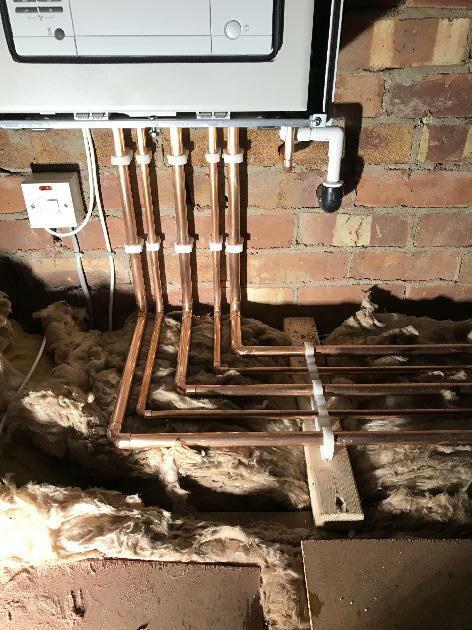 Once you are a customer of Hollingworth Heating, you can rest assured that your heating and plumbing is in safe hands. 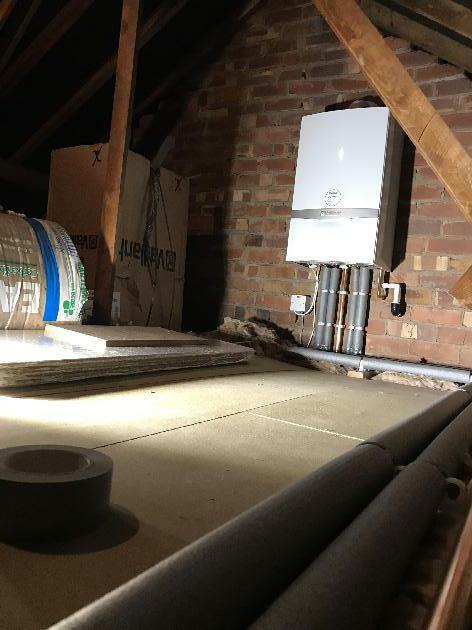 Our team have many years of experience as heating engineers and plumbers in Stockport, enabling them to offer first-class heating and plumbing services on all jobs big or small. While our dedication has helped us build strong ties with domestic and commercial customers further afield from Stockport, we still take pride in our ability to service our regular customers as we always have. Contact us today for more information about any of our plumbing and heating services in Stockport. We are always happy to share our advice and expertise. 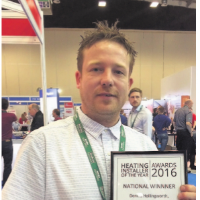 I was very flattered to be announced as Heating Installer of the Year for 2016. 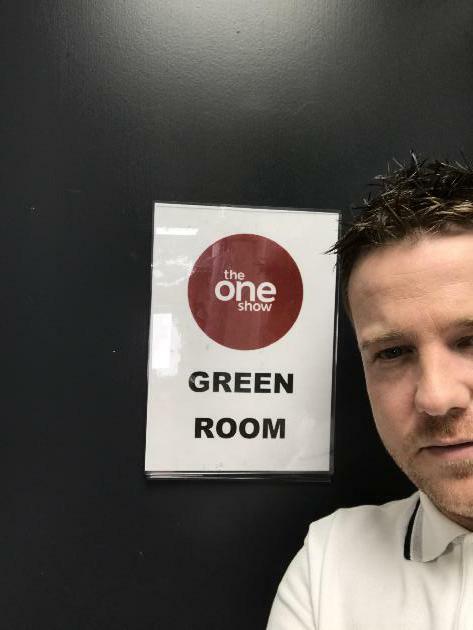 For more about this big honour, please visit this link. Covering the surrounding area including Hale, Presbury and Altrincham. Among the services we cover include central heating installations, emergency plumbing, servicing & repairs. 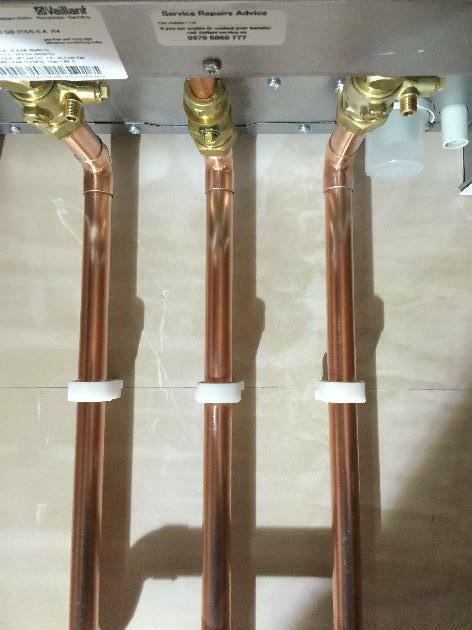 Once you are a customer of Hollingworth Heating, you can rest assured that your heating and plumbing is in safe hands. 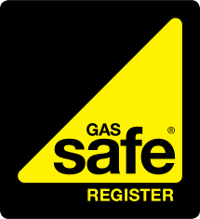 Dennis is a fully qualified, Gas Safe Registered heating and plumbing engineer based in Stockport. 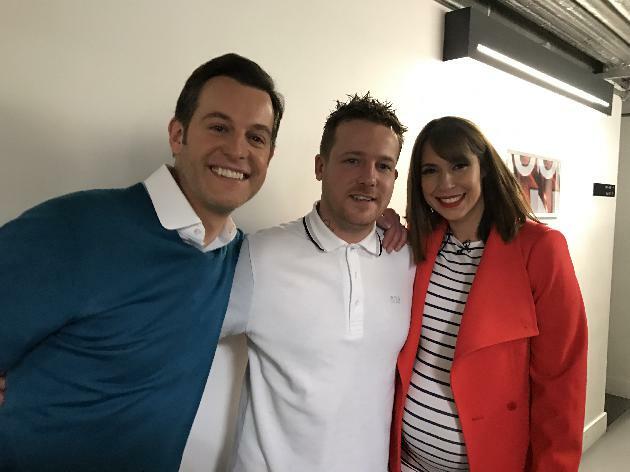 In 2016, he was the national winner of the Heating Installer of the Year. 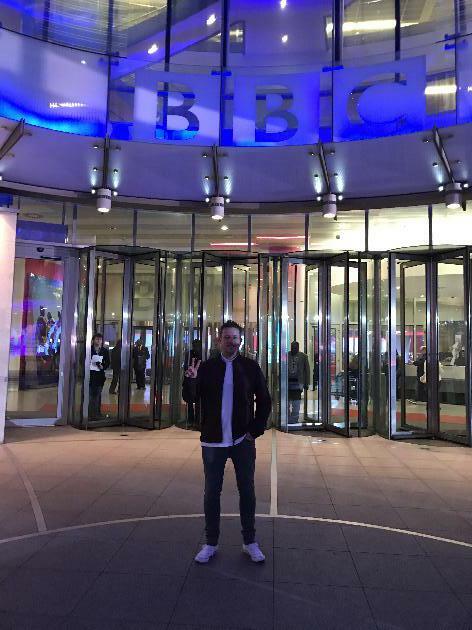 To read more about his award, visit our blog here.